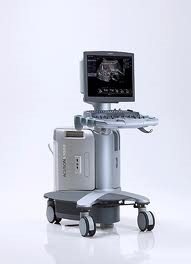 PPX Imaging offers a full line of Siemens Pre-Owned Certified and Refurbished Ultrasound Systems for Radiology, Cardiology, Obgyn and Shared Service. 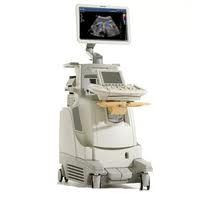 PPX Imaging Offers a full line of Philips Pre-Owned Certified and Refurbished Ultrasound systems for Radiology and Cardiology. 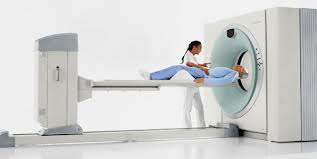 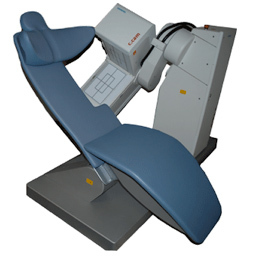 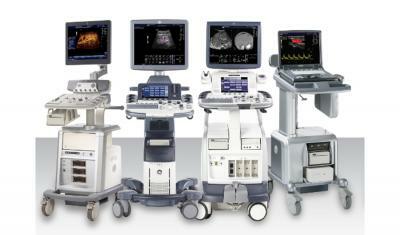 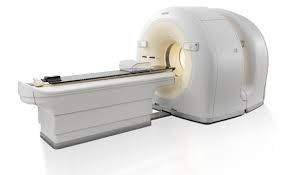 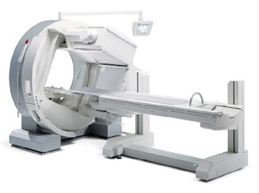 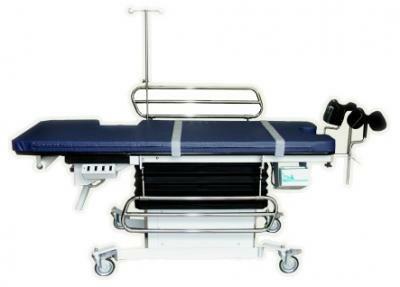 PPX Imaging offers dedicated Cardiac PET scanners from GE, Siemens, and Philips.